A few examples of intervention on projects for Daylighting : Daylight factor and autonomy for environmental certifications, subjective qualifications of luminous ambiences and expertise of visual discomfort problems due to mixed lighting, intervention on complex architecture, etc. 3 simultaneous studies leading to environmental certification. 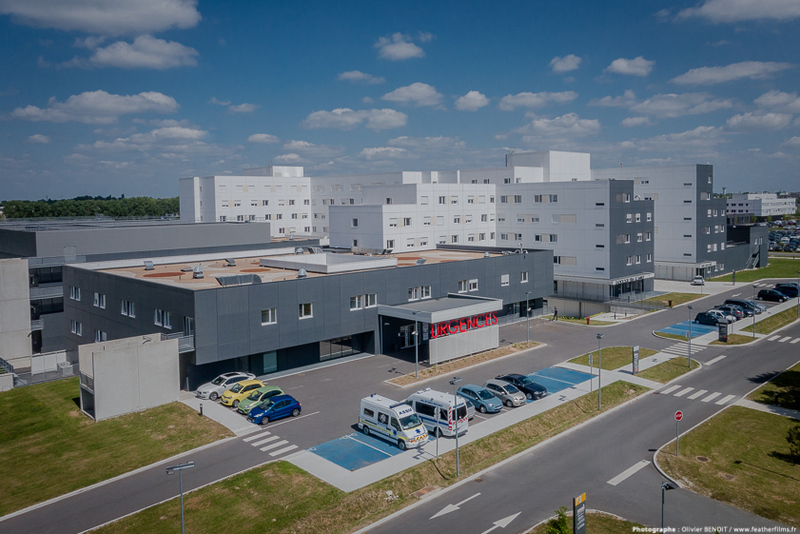 In Toulouse National University Hospital, De Luminæ analysed specific problems of the luminous ambience in post anesthetic spaces. Discomfort was risking to impair the work of the staff and making the awakening of patients more difficult. 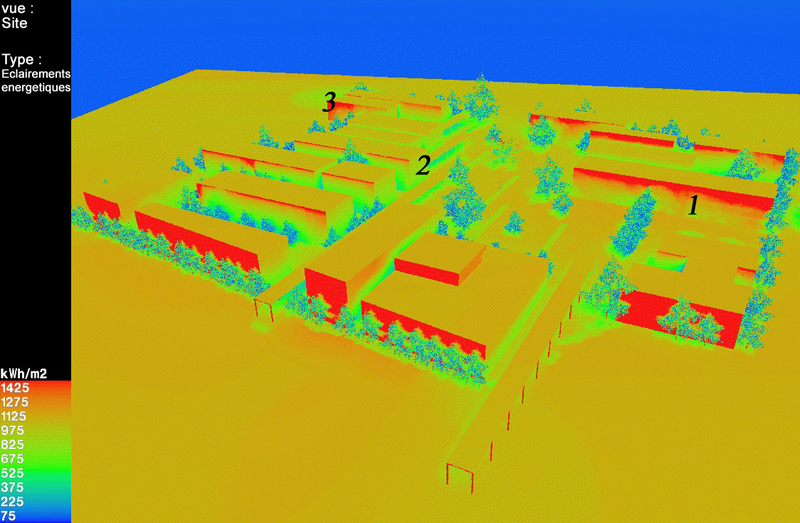 Study of the penetration of direct sunrays in the flats in the real estate project. De Luminæ studied the penetration of sunrays over the year and the frequency of apparition taking into account the climatic data of the site. We also studied how the sunrays are distributed inside the flats. De Luminæ prepared animations to illustrate the results. The study allowed the real estate manager to demonstrate how the sun was entering the flats in a scientific way but also in a very graphical one to convince its clients. Classical study of a Daylight Factor in a project of an extremely glazed office building. The study determined if the project could reach the "Very performant" level of the HQE certification. 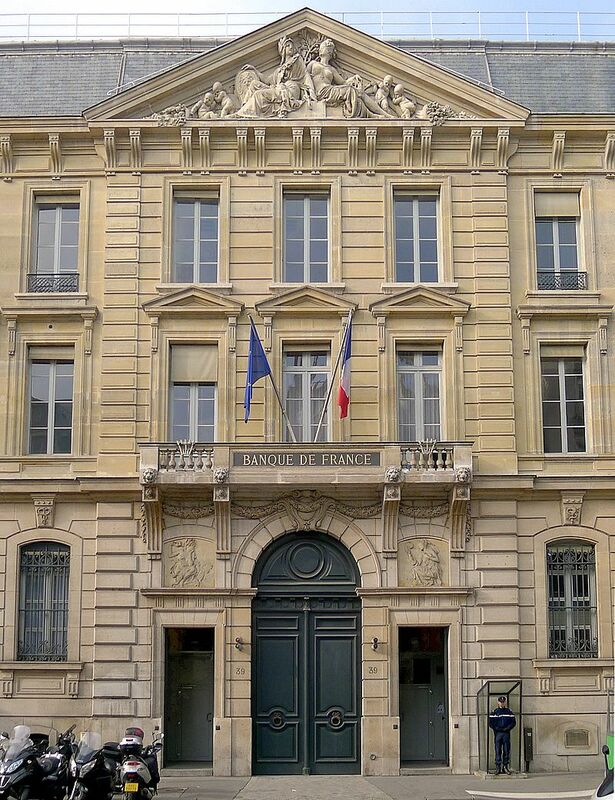 In spite of heavy renovations, the spaces in the headquarters of the French National Bnk were felt as tiring, difficult for keeping long term concentration and very uncomfortable. Users themselves and their management concluded that light played an essential part in this situation. De Luminæ came to confirm the presence of such discomfort and to find solutions for improvement. Measurement campaigns of luminance and illuminance due to natural and artificial lighting allowed us to reveal numerous sources of discomfort, small ones, average ones but also extremely strong ones due to the light sources, reflexions on various surfaces, the furniture, the equipements, etc. who were producing uncomfortable and sometimes extreme contrasts. Simulations of the situation validated these findings and confirmed the results. De Luminæ proposed various solutions of smaller or bigger magnitude on the elements of the interior (walls, ceiling...) and on very punctual elements like luminaires or equipements. Meetings with the staff and the management were held to explain the nature of the discomfort and the benefits of the various solutions proposed. 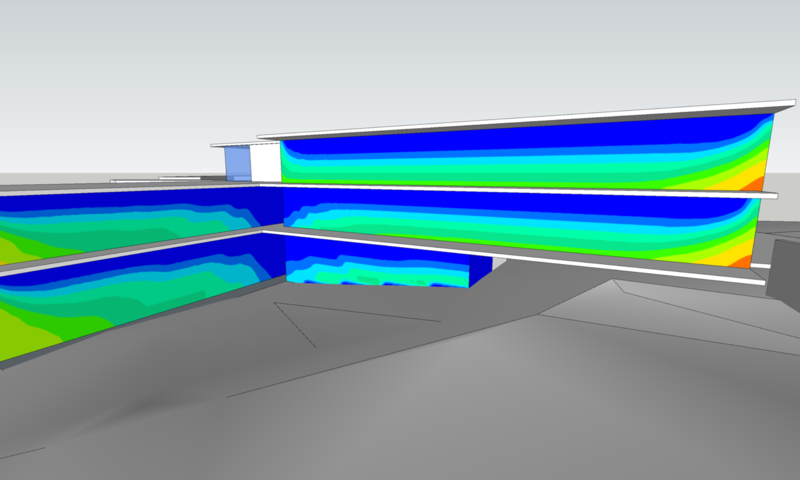 Daylight Factor study for HQE certification for a large office building with a complex architecture. The intervention was focused on the multiple interior courtyards to be able to reach the requirements. Multiple discussions with the designers took place to define details in order to optimise the intake of natural light. 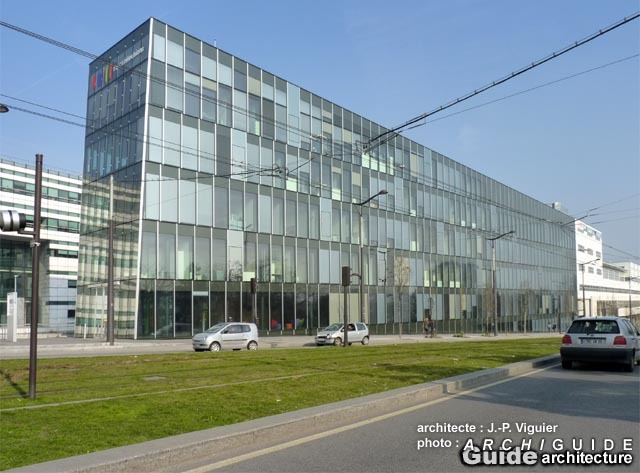 The study of illuminance levels in this project led to modifications of the glazed facades in collaboration with the thermal consultant to find satisfactory solutions for thermal behaviour and for daylighting. These collaborations and exchanges in the design phase allow to find solutions that improve the performance and the comfort of the project on several technical fields simultaneously. In this example, studies showed that different glazings for different orientations represented an operational solution satisfactory for the thermal behaviour, the daylighting and the economy of the project, while allowing to reach the levels required by the certifications. 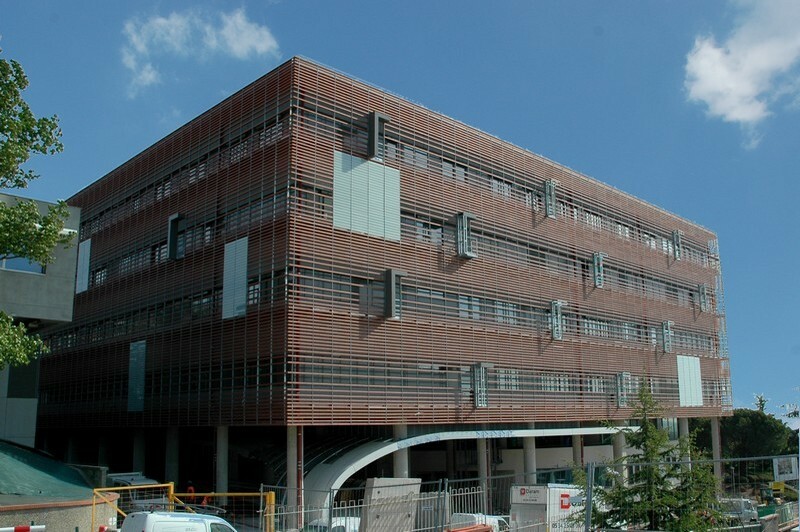 This study of a medical quarter in the South of France highlighted the impact of sunrays on the various facades. 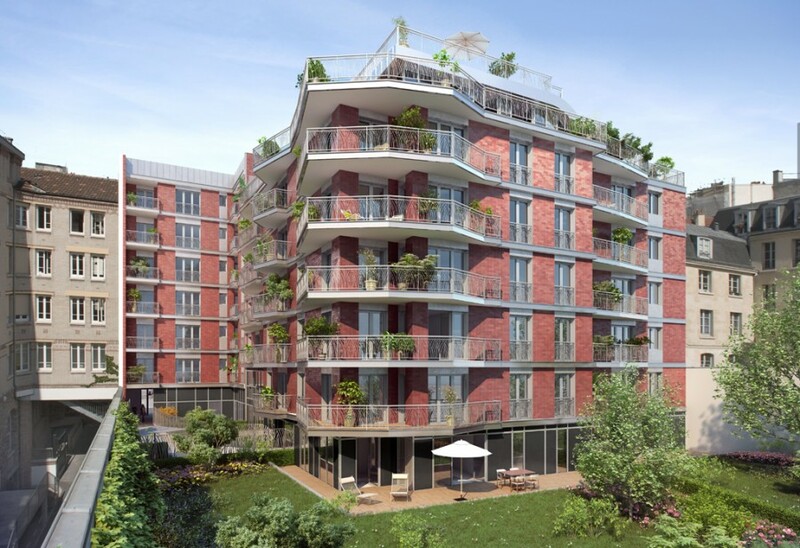 The designer had then the information to prepare differentiated treatments of the facades, the vegetation, the positioning of solar panels, the protections, etc.